The current boss of Ford Motors Alan Mulally has officially ruled out the possibility of taking the direction of Microsoft. In any case not before the end of 2014. CEO of Ford Motors Alan Mulally said to Associated Press (AP): "I want to put an end to speculation about my departure at Microsoft because I have no intention of doing anything other than serving Ford." 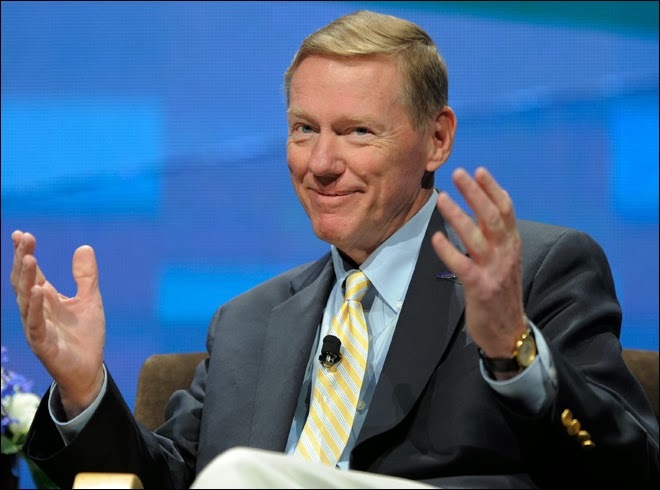 However, Alan Mulally has not indicated if indeed entered into negotiations with Microsoft. As a parade, it reaffirms "You do not have to worry about my departure." A departure that could intervene, late 2014 by major interest, there remains still very vague on the issue. Alan Mulally is known for his Ford out of the crisis and allowing the return to profitability during his reign. Launched in November 2012, the last shot of the current CEO so short until late 2014, when the ambitious Mark Fields, current COO (chief operating officer) would be appointed to take the reins. Here is the first question that set to Microsoft must continue to search for a new leader after Steve Ballmer has announced his early retirement last summer. Moreover, the record begins to complicate to the editor. Last month, Qualcomm COO Steve Mollenkopf, was also identified as a serious candidate. Qualcomm has cut short the rumors interested in promoting the position of CEO. These earnest candidates outside the button, it may be the perfect opportunity for several internal Microsoft executives to claim the throne. For several weeks, the name of Satya Nadella (director of Cloud division) insistently, like that of Kevin Turner, COO, or Tony Bates. However, there are other opportunities outside Microsoft. Several colleagues fell in recent weeks that the "hunting" external CEO was made ​​more difficult by the fact that only two CEO that the company has experienced (Bill Gates and Steve Ballmer) since its inception and remain present were Board Directors of the company.